Since I returned to Colombia in January after the holidays, I have been having difficulty finding time to write blog posts, for which, Dear Reader, I apologize. The main reason is that I have been working with an organization called AIESEC, again, and found the perfect job in which I am currently working: planning a national youth leadership conference for one month, and working with an NGO for the following month. It allows me to keep my English classes and continue with translations, and so far has been a wonderful experience, albeit with a lot of work. 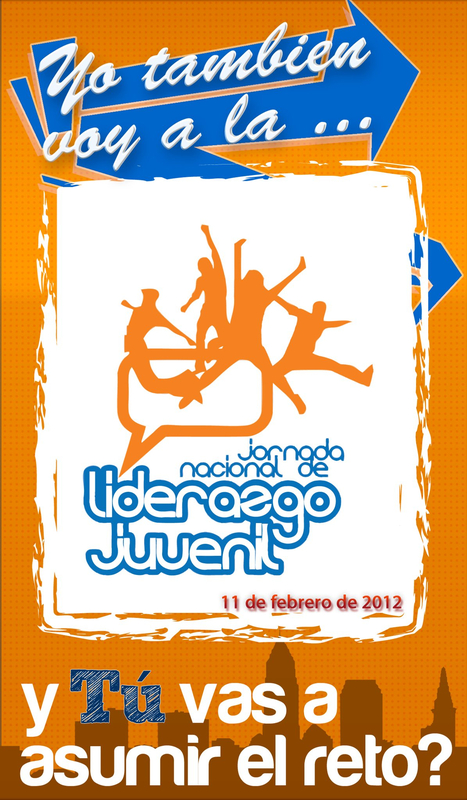 The event, La Segunda Jornada Nacional de Liderazgo Juvenil (The Second National Youth Leadership Conference), is this Saturday, and will happening in ten cities in total in Colombia. The organizing committee for the event in Bogotà, where I am working, is made up of people from Colombia, Peru, Greece, Venezuela, Bolivia, Brazil, Mexico, and the US. If you want to know more about the event and are interested in attending, I wrote an article for Colombia Reports about it here. Beginning hopefully this Sunday, you can expect regular posting from me once again. Thank you for reading!